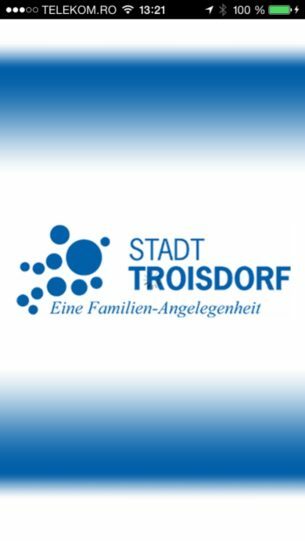 The official city app will deliver all important and newest information related to the great city of Troisdorf. 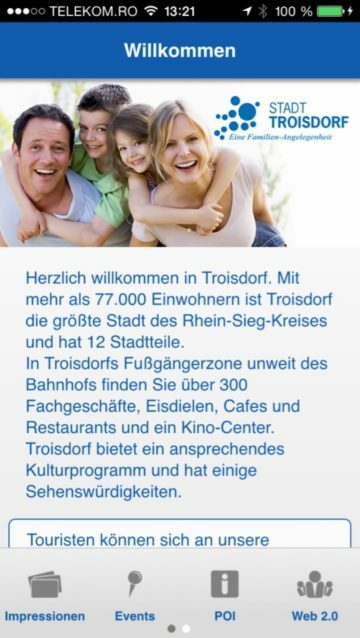 Do you know Troisdorf ? 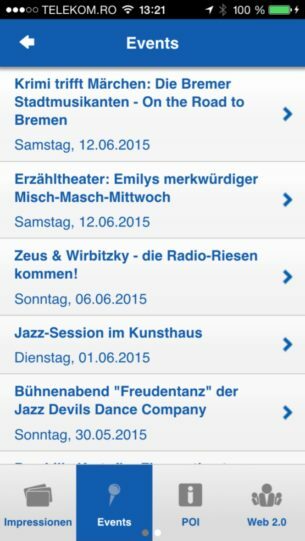 The official city app will deliver all important and newest information related to this great city. Never miss an event with the integrated calendar function. The city portrait will guide you to interesting places. 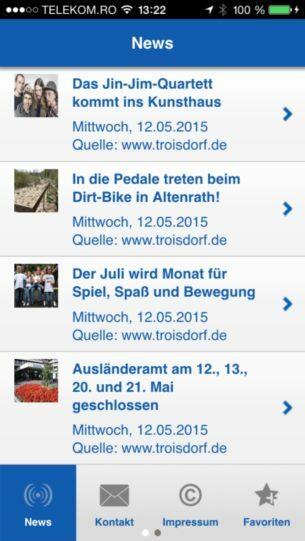 Use social media to tell your friends and family about the city. Event calendar with newest information. 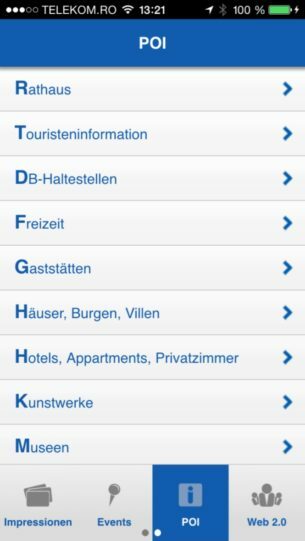 Search for highlights including routing functionality. Citynews in a compact format. Use the feedback function to give feedback.